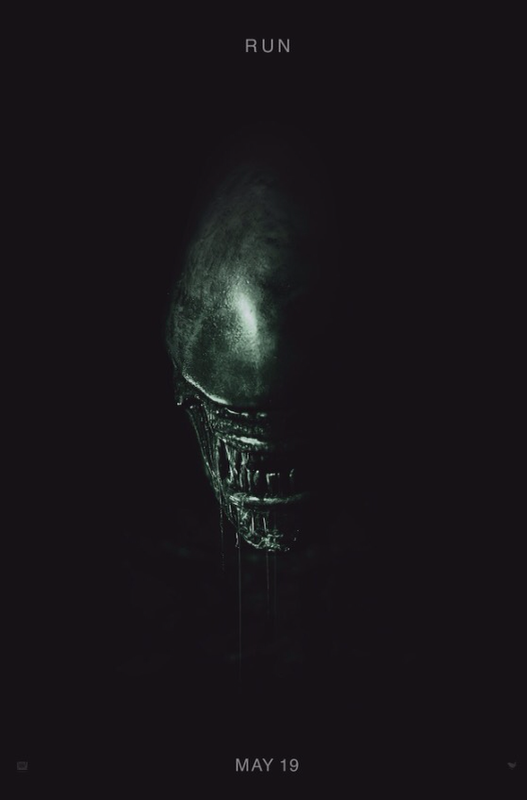 Today 20th Century Fox released a teaser poster for Ridley Scott’s Alien: Covenant and the xenomorph is (apparently) once again the star of the show. Which is very odd because Scott originally wanted nothing more to do with the Alien universe, which at least partially explains why Damon Lindelhof’s rewrite of Joh Spaiths’ original screenplay exorcised virtually all hints of them from Prometheus. And yet it doesn’t because for someone not interested in dealing with Aliens, he certainly included a lot of the elements of their mythology, such as Weyland-Yutani, a variation of the Facehugger and what can only be called a proto-Alien. Weird choices, though maybe they’re an indication that Scott took less of an issue with the universe of Alien than the Alien itself. Which isn’t what I’d call a good sign, especially since he’s apparently leading with them. Posted in directors.Tagged Alien, Damon Lindelhof, Jon Spaiths, Prometheus, Ridley Scott.